Regardless of whether you have a small repair job or something bigger, like a need for a brand new roof, we'll be happy to give you a quote so contact us now and we'll assist you. 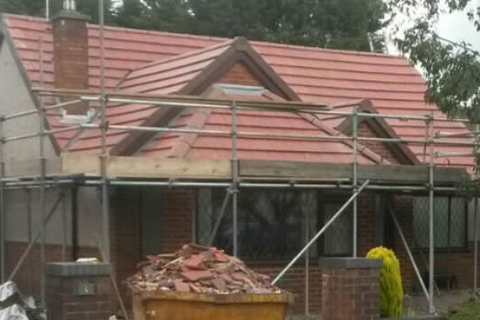 Bryan Cooper Roofing Contractors are a local family firm of experienced and highly skilled roofers in Blackpool. 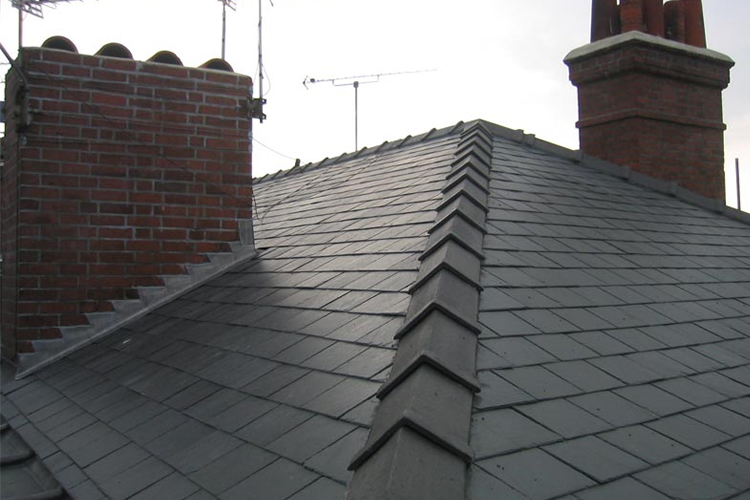 Established since 1965, we have been providing domestic and commercial roofing services to homes and businesses across The Fylde for over 50 years. 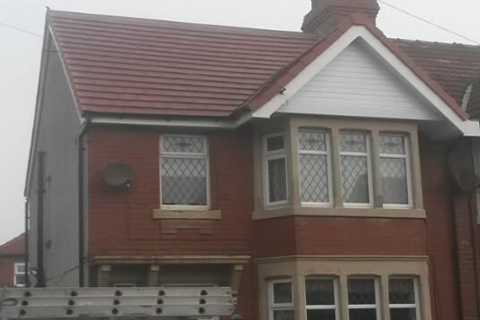 Our reputation for excellence as roofers in Blackpool ensure we get the job done right, so whether it’s a small domestic roof repair or a commercial roofing project, our dedicated team of roofers will always provide the very best roofing service to you. 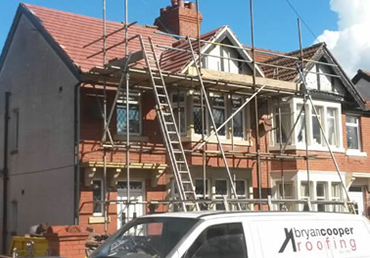 If you need a domestic roofer in Blackpool for your home, or a commercial roofing contractor to serve your business, Bryan Cooper Roofing Contractors can offer you a first class service, using a range of quality products and tools, alongside an excellent and professional attitude. Flat roofing is everywhere. 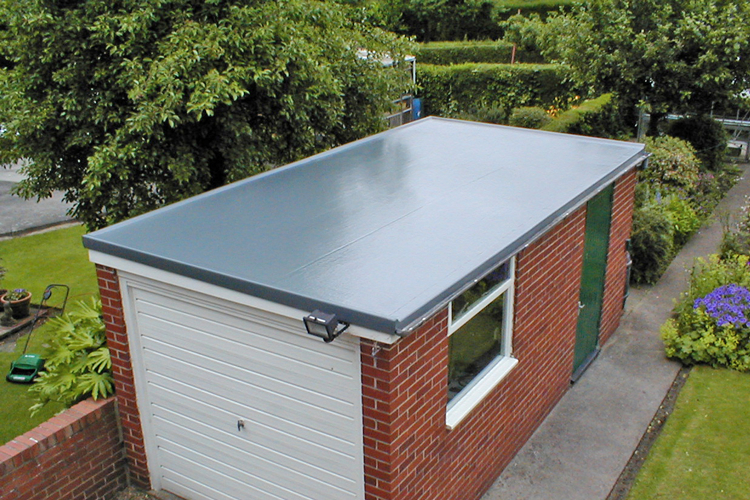 It's ideal for garages, sheds, porches and outbuildings and is the roofing of choice for single storey extensions. 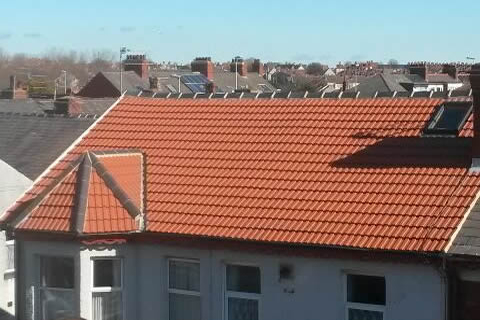 For anything related to flat roofing, call us, we're Blackpool's flat roofing experts. 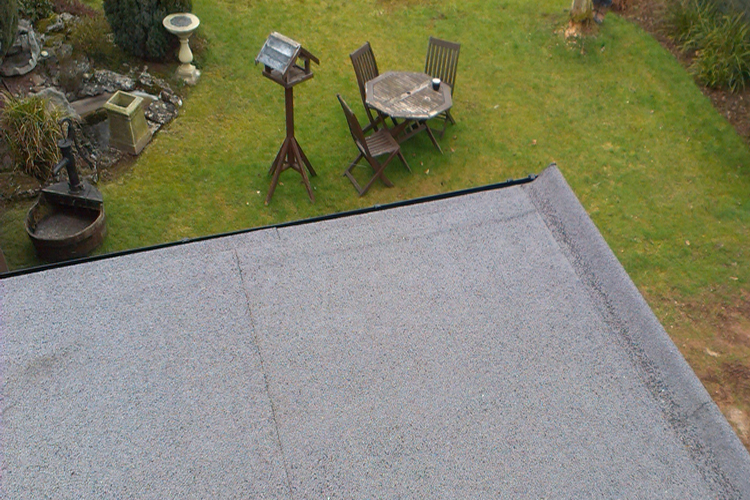 If your roof needs modernising or replacing, a GRP fibreglass roof could be the perfect answer for you. 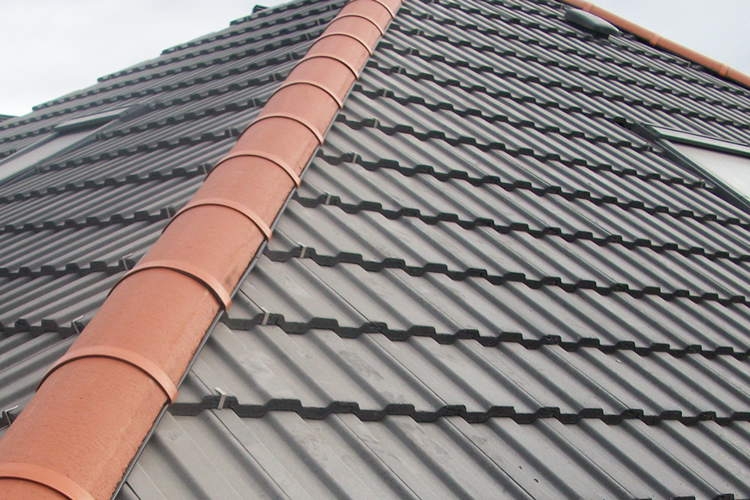 They are extremely durable, weigh less than conventional slate or tiled roofs and they are simple to install. 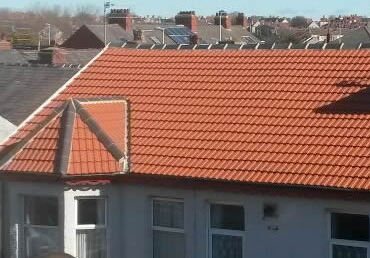 Tile and slate roofing are popular roof materials in the Blackpool area - and have been for hundreds of years. This is because they are generally long lasting and affordable materials to use for a roof. 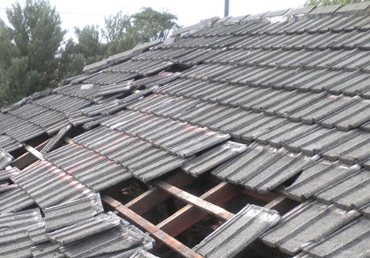 There comes a time when it’s more cost effective to re-roof your property, than to endure the continual problems year after year. 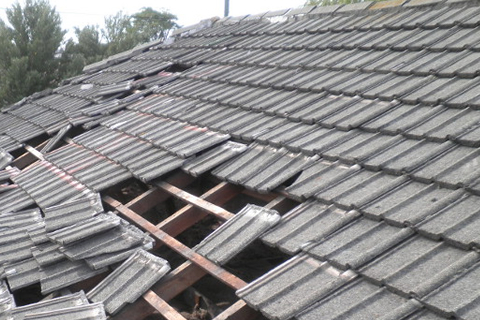 Often people are genuinely surprised to realise that re-roofing is an affordable option. 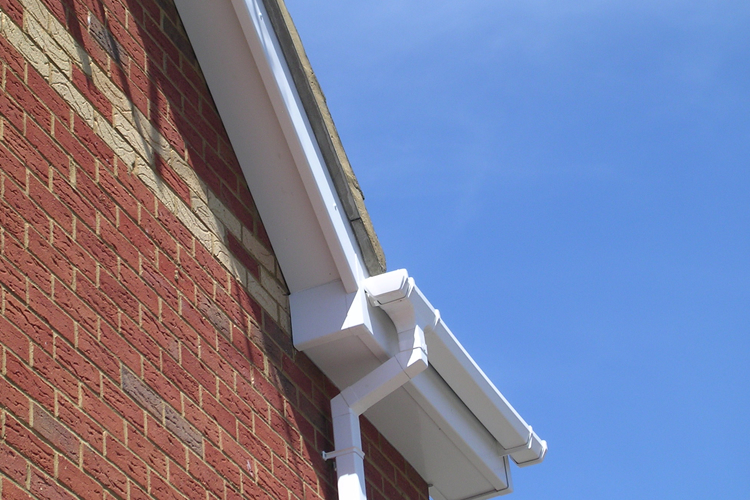 As well as helping to make your home look attractive and virtually maintenance free, uPVC guttering and fascias play a vital role in keeping the elements out of your property where the walls and roof join. Any issues with your roof such as leaks can cause serious damage to your property, so it's important to get your roof repairs done as soon as possible by a professional and quality roofing company such as Bryan Cooper Roofing. View these photos to have a look at what we do. 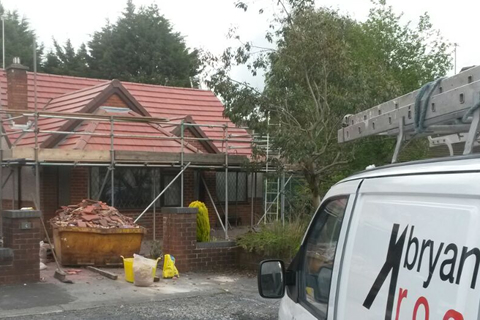 All of our customers have been fully satisfied with our roofing services in Blackpool. 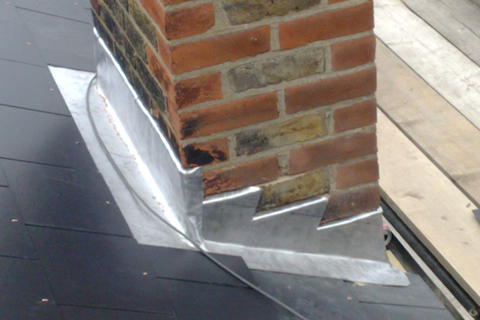 We consider ourselves re-roofing experts, we have too many satisfied customers to be wrong. Read what our customers have to say about our roofing services in Blackpool. "Bryan did an excellent job at building us a totally new roof. Very professional. Thank you." "We had a new roof put on our garage by Bryan Cooper Roofing. Quick job and affordable. " 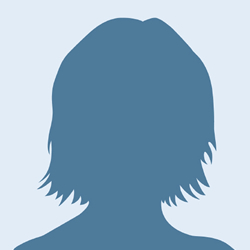 "After the strong winds recently damaged our roof we called Bryan Cooper to do the repairs. It was a good choice." "I am very pleased having used Bryan Cooper to install a new flat felt roof on my home extension." "Our website is currently being updated. 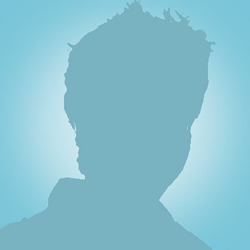 A customer review will be added here shorlty. Thank you." 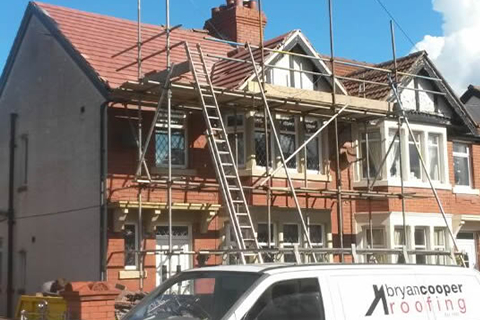 We are a family firm of roofers in Blackpool, offering exceptional quality roofing services and associated maintenance across The Fylde.